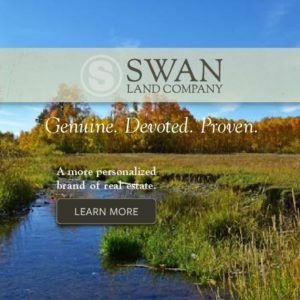 “The greatest reward in our job is the chance to preserve and protect the precious resources that we have in Montana,” reflects Dusty Wagner of Wagner & Company Landscaping. A third-generation landscaper, Dusty has watched the West grow and change, often without regard to the environment. He has seen subdivisions plopped down with little or no aesthetic appeal. He has watched commercial growth explode with no attempt to blend into the character of the community. Thankfully, however, Dusty has also been witness to a complete revolution in the approach to his profession. Jerry Locati, Principal Architect for Locati Architects & Interiors, has also seen this dynamic shift in client’s thinking. “People are much more sophisticated now. They realize they aren’t limited by just putting a building on a site,” Jerry remarks, “They want to make a home feel like it’s always been there, like it’s a part of the surroundings.” He points out that it has been an education process for his clients. “By moving dirt, using creative berms, strategically planting trees and adding features like ponds it adds character and aesthetics. If you do it right, it looks like it’s always been there.” This trend toward creating sustainable communities, which blend in and contribute to the surrounding environment, is promoted by the American Society of Landscape Architects (ASLA). The ASLA attributes Green building technologies like site planning, green roofs and tree canopy coverage to having a dramatic positive impact on both the environment and the community. Not only is air and water quality improved, but there is a reduction in the amount of storm-water runoff, as well as energy savings. 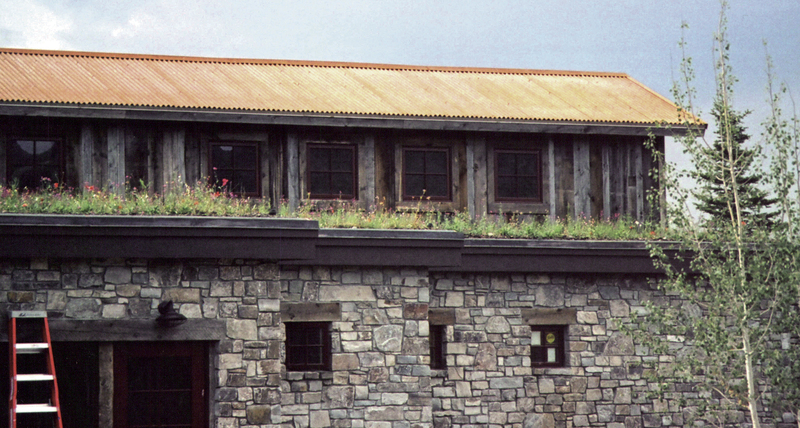 Intermountain Roofscape Supply in Whitehall, Montana advocates the many virtues of a green roof on their website, stating that a green roof creates a more livable and aesthetically pleasing environment for the homeowner, as well as other species like songbirds and butterflies in addition to conserving energy, extending roof life and reducing ambient noise. The art of landscaping seamlessly integrates the existing architecture with the surrounding environment, while also capturing the homeowner’s personality, and adding value to the home. A luxury landscape should conserve energy, be sustainable, and reuse precious resources, like rainwater. 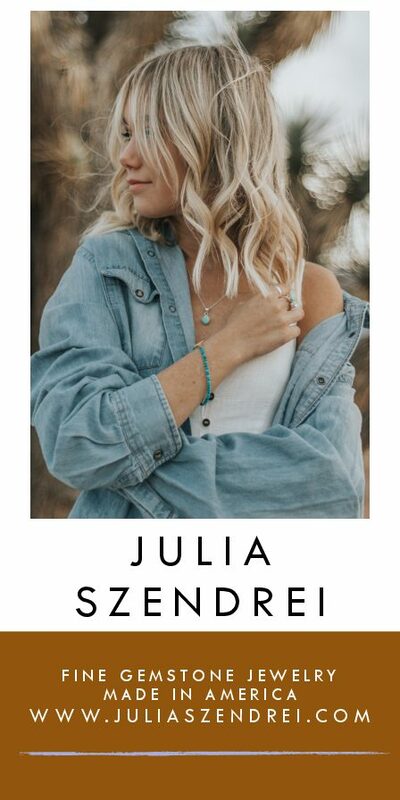 Some of the latest eco-friendly trends include: geothermal-heated pools to provide radiant heat in winter; solar powered lights for nighttime entertainment; harvesting rainwater to reuse for flower or food gardens; reducing lawn size and replacing it with native plants. Planting trees can create wind blocks, provide privacy, curb appeal, and also add value: a mature tree on a property can be worth as much as $10,000 reduce cooling costs by 15 to 35 percent, and lower heating bills by 10 to 20 percent according to the Arbor Day Foundation. 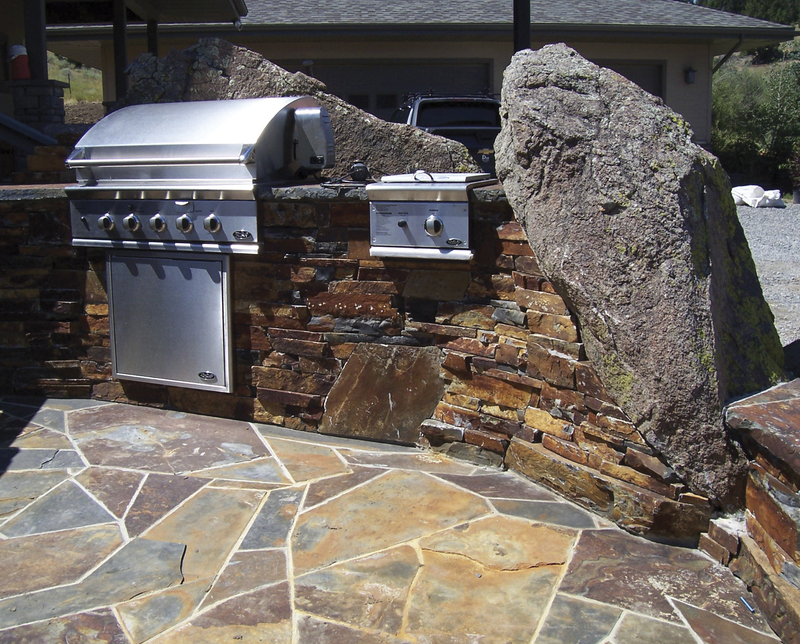 Hardscape, or the addition of manmade features to the landscape, requires creativity and innovation. 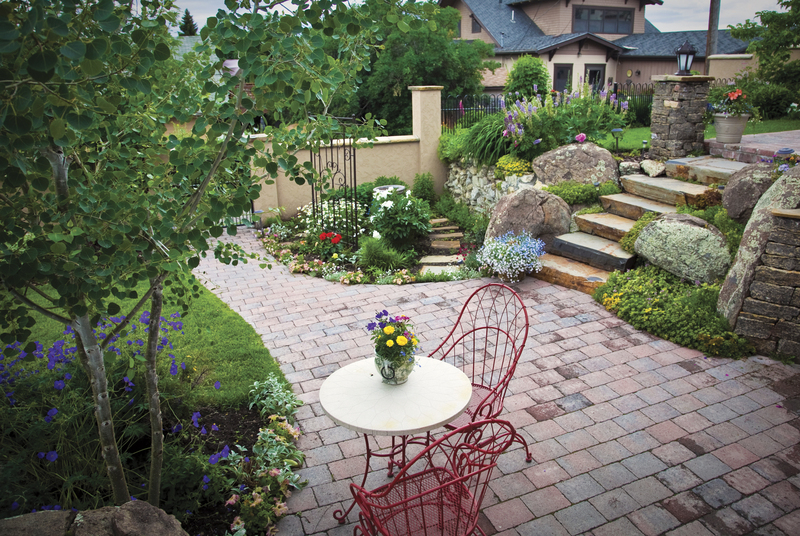 Whether redesigning an existing hardscape or creating something new, ultimately, the design should complement the aesthetic of the existing architecture and landscape while also providing greater opportunities to enjoy being outside under the Big Sky. “To us, the outdoor experience is as important as the great room,” says Locati. 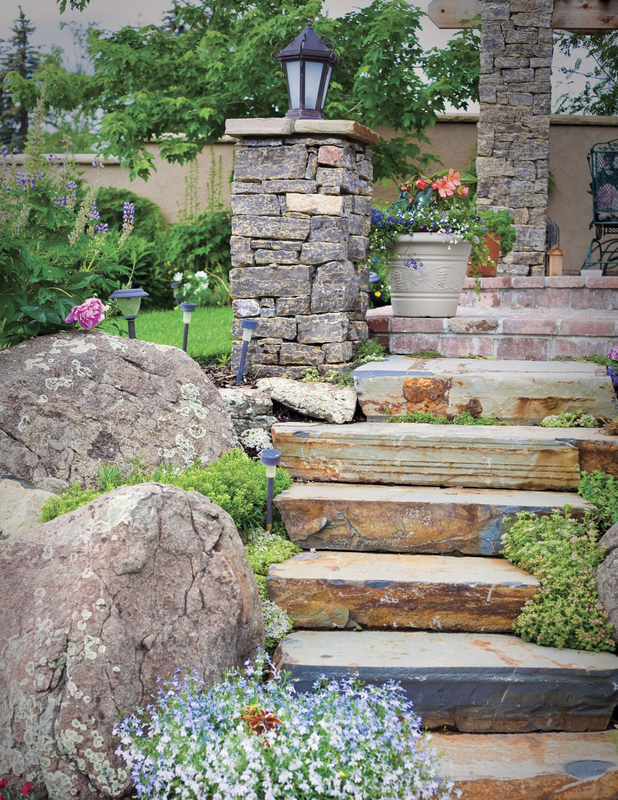 Landscape designers have a large tool-belt when it comes to hardscape features, which can include recreational, ornamental, and functional structures. “Water features, lap pools, retaining walls, fire pits, outdoor kitchens and lighting are just some of the hardscape amenities often requested by our clients,” states Dusty.